At the center of the TED organization is the TEDTalk -- In 18 minutes or less, TED speakers share their Idea Worth Spreading. It can be an idea to change the world, an idea to educate, or to inspire. TEDx speakers share talks in this same spirit. These talks are then recorded, edited and uploaded to the TEDx website. There are no panels,breakout sessions or multiple tracks at TEDx events. We have a line-up of authors, nationally known speakers, and professionals that are sure to challenge your norms! 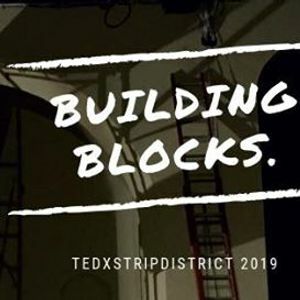 TED encourages you to join in a collaborative relationship with theTEDxStripDistrict community by supporting our TEDxStripDistrict event. As a TEDx attendee, you will have an opportunity to test your ideas for the future, and be challenged to positively impact your community and the planet in new ways. 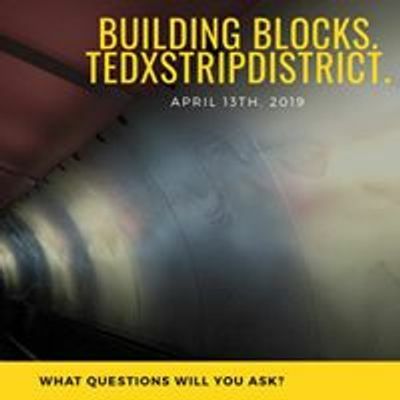 By supporting us, you join the global TEDx community, and benefit from TEDxStripDistrict’s individually tailored, local flavor. We can't wait to have you!